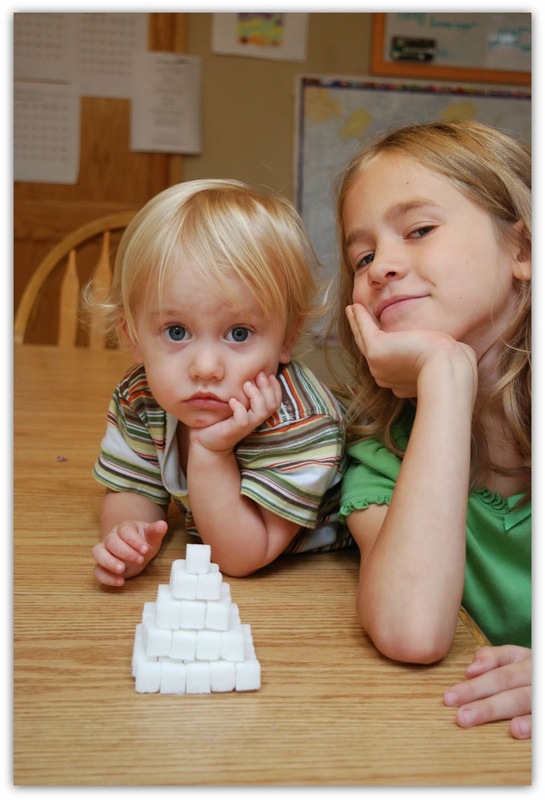 If ever you’ve wondered how—and why—we homeschool, I’m giving the lowdown over at Ed Snapshots. 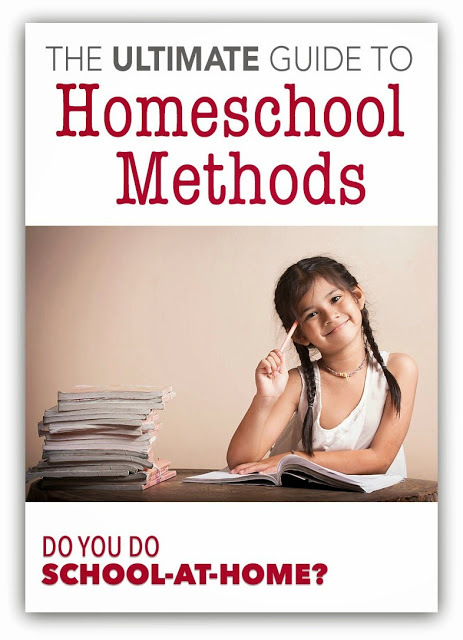 The Ultimate Guide to Homeschool Methods: Do you do school-at-home? Stopping by to thank you again for the interview. It was so lovely to chat with you! You sounded great. I have to admit, I am more than a little envious that your girls stick with their school work when you become distracted with something else. That's Faith's greatest weakness — she gets distracted if I'm not at the table to redirect. I think that's a disadvantage of being home alone — with no other siblings. Would it help you used little incentives and motivators? A couple Andes mints during Math…the promise of Minecraft or iPad time once she's finished for the day? Maybe our girls could do FaceTime together! Would that make the paragraph -writing more palatable? She gets her share of rewards, and ahem, punishments, but mostly she is just verrry distractible. She would love to FaceTime! It definitely can be overwhelming, Rosie. It'll be okay. God's got this!